Highlands is a beautiful, family friendly self catering holiday home situated in the heart of the Victorian town of Ventnor. 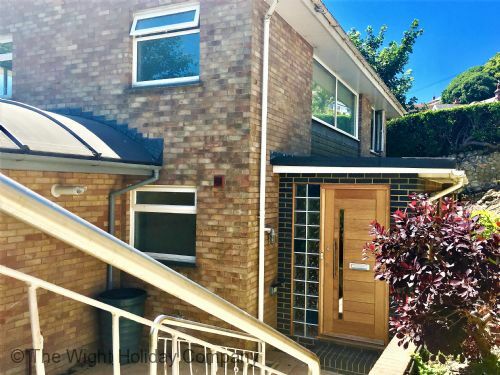 This Isle of Wight self catering holiday accommodation is within walking distance of Ventnor park, the beach, the town centre, Steephill cove and the Botanical Gardens. The property is elevated, has 4 bedrooms and it is in a quiet location with the deco of the house being light and airy with wonderful sea views. It is ideally suited to families with kids of all ages, couples and groups. There is plenty of off-street parking, a lovely rear garden to relax in, an undercover outside eating area and large utility room.